We all worked well as a group to produce the finished e-book. We had worked together in other projects therefore we worked to our strengths. At the beginning we sat together and planned who would do what. 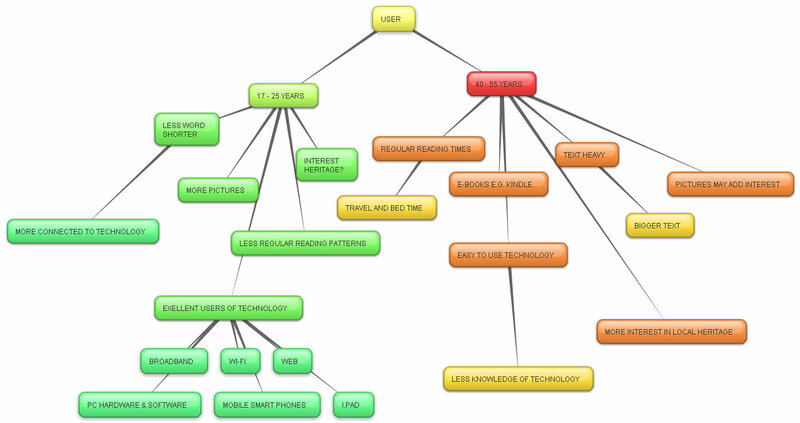 At each stage of the e-book we all discussed what would improve our completed task e.g. what would go into the contents page what photos we would insert, which cover we would use, and which poster to advertise the book. The main research for content was completed by Yvonne. 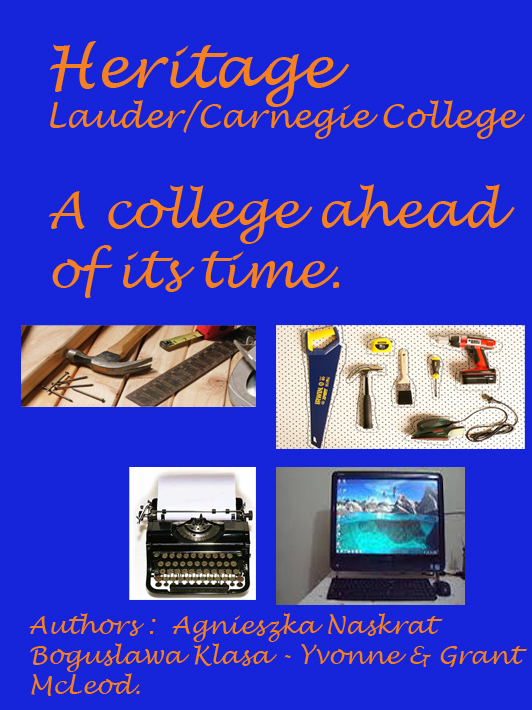 This involved research from Lauder College archives, the Carnegie Library and the internet. I also produced one of the versions of the cover for the e-book using Adobe Photoshop and research from the internet for images. Bogusia did the main work on producing the e-book by using the programme Sigil this was the first time this programme was used on the course. It was a complicated programme to learn from scratch. 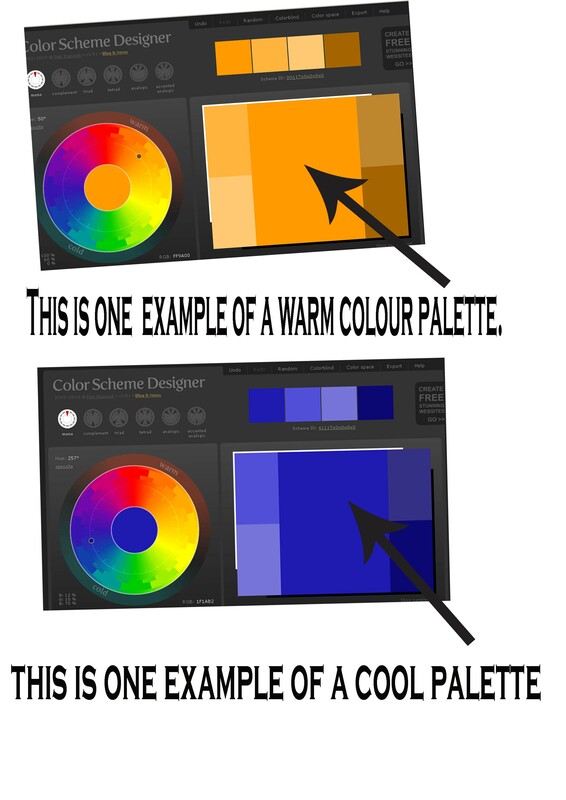 Bogusia also did the research on the Blue colour swatches for the e-book. Grant produced all the photographs for the e-book he had to re-size them for the book. Grant also produced one of the versions for the book cover, and one of the versions of a poster to advertise the book using Adobe Photoshop. Agnieszka produced the version we decided to use of the poster advertising the the e-book she used Adobe Photoshop and also research into the fonts to be used in the Poster. Agnieszka also did research on the Brown colour swatches for the book. Our group used the above site to help us decide on our colour palette for the book. We choose to use a brown warm colour palette and a blue cool colour palette. The reason we chose these two palette were because the Lauder Technical College corporate colours were brown. We decided not to use the brown because the Lauder Legacy Book used this colour and we decided to move forward. We used blue colour palette because blue is the main colour of Carnegie College and we thought this would show some continuity in thinking of our heritage. We are looking at fonts that are clear and easy to read for older readers. 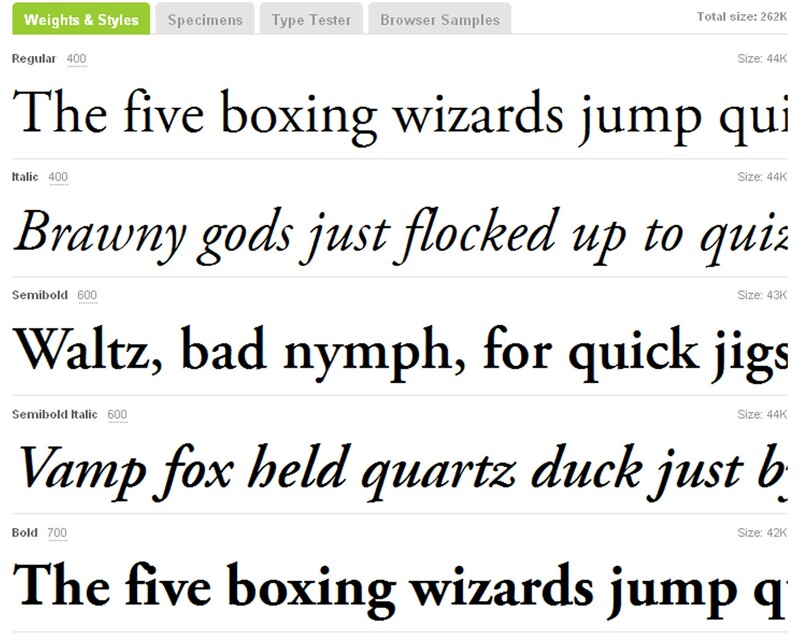 The first font we chose of the two asked for was Adobe Garamond Pro. We chose this because it looked clear but attractive and easy to read. From the samples above we felt we wanted the following for use in our book. Bold 700 for the Main Heading. The second font we chose was Aller. We have decided to use the Aller because it seem clearer and easier to read for our readers. It is also attractive. Ideas for Title – Cover of e-book- Contents page: from research gathered. 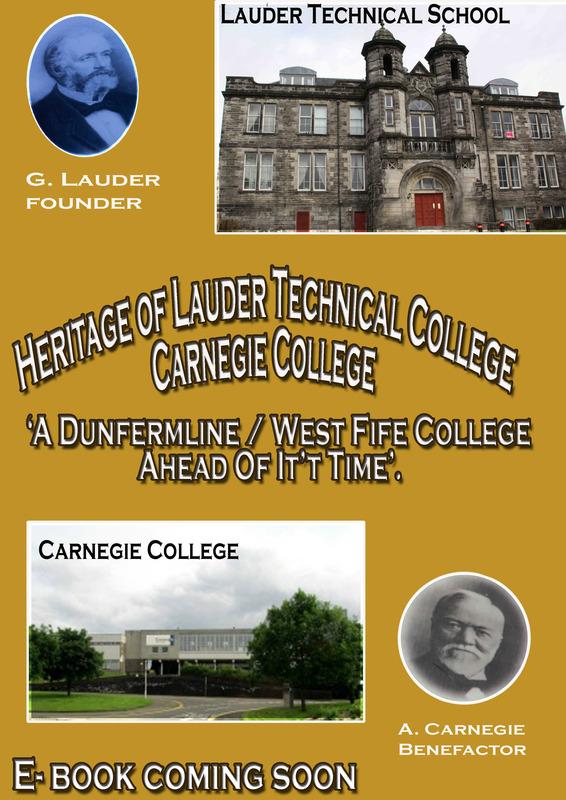 Title –-Heritage of Lauder Technical School/College/Carnegie College. Sub title – – ‘A Dunfermline/West Fife College – Always Ahead Of It’s Time’. If room on cover: Three Pictures perhaps overlapping on angle. (Founder –Benefactor- NC Level 5 Digital Media Tutor and Students in Class at Computers). Ask Neil to take picture of NC5 Media Class working at desks to include Chris as tutor. Takes into account past and up to the present day. 2. 19th Benefactor of Technical School Andrew Carnegie. Men ahead of their times George Lauder, Dunfermline – John F. Kennedy, 35th President USA. Andrew Carnegie, Dunfermline/America. Quotes from different time periods 19th -20th century carrying the same essential message. These would be in the form of an info graphic. (G .Lauder & J.F. Kennedy and Andrew Carnegie). 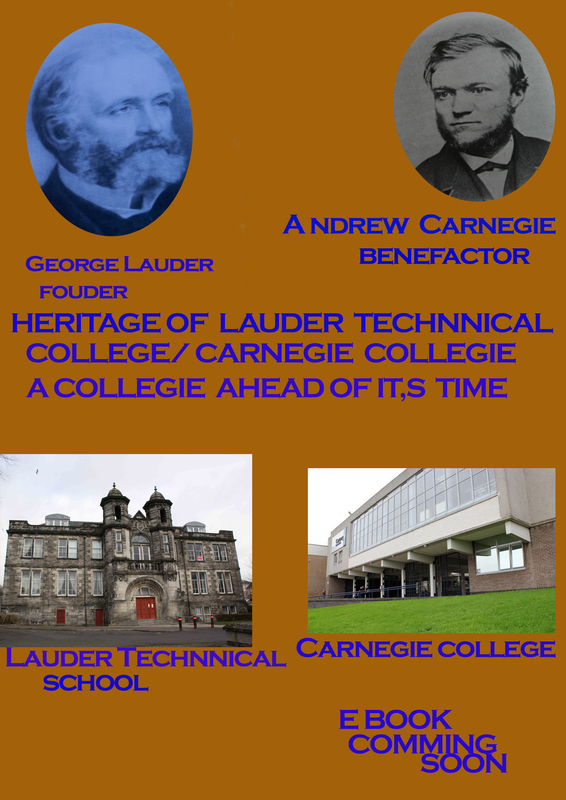 Histories of some of the various building making up Lauder/Carnegie College. (Together with pictures taken in 2013 and pictures scanned from Lauder Legacy Book and short heading on their use then and now for Dunfermline and West Fife Communities. 6. Surviving and thriving in the 21st century. Mention new name: Fife College from 1/8/2013. – Principal Hugh Logan. Research collated so far to meet the above requirements. 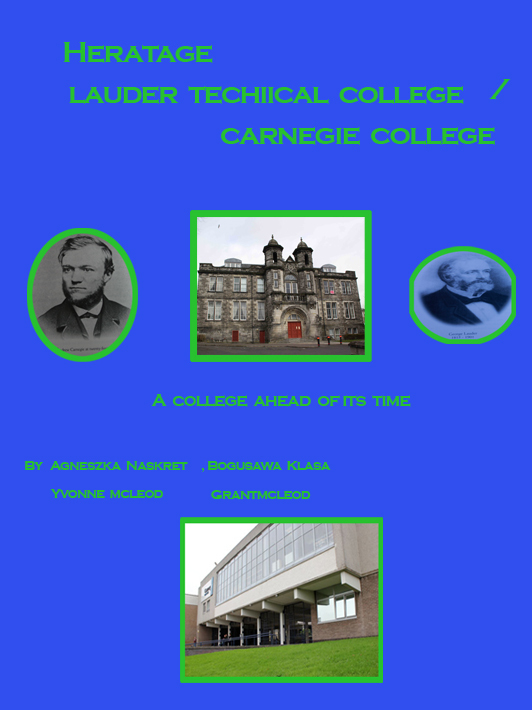 Title – Front Cover of book Photo of Carnegie & Lauder. – One photo of our class to be taken. Contents Page complete and points 1 – 6 collated. Research Weeks 1 – 4 complete. Info Graphic to be completed and some photos still to be collated. Our group is choosing to target the 40-55 year age group. Our group would define an e book as an electronic book that allows us to have many books within a small electronic device that allows you to carry a library around with you in your pocket or handbag. It takes up a small storage space in your home. You read it like an ordinary book using buttons to navigate the pages and chapters. It also has a thesaurus and dictionary built into it. Most books allows you to comment on them and send your likes to twitter and facebook. When you have finished reading it also brings up other books of a similar nature and books by the same author to encourage you to buy more. Books have to be available to be read in many different screen sizes. Some of these sizes the formats would have to deal with are smart phones, I-pads,e -books,P.C. and the different software involved for these devices. To create an e-book will will be using a users group of 40-55 and we will be using the appropriate format, fonts, photographs, info graphics, and style suitable for this group.